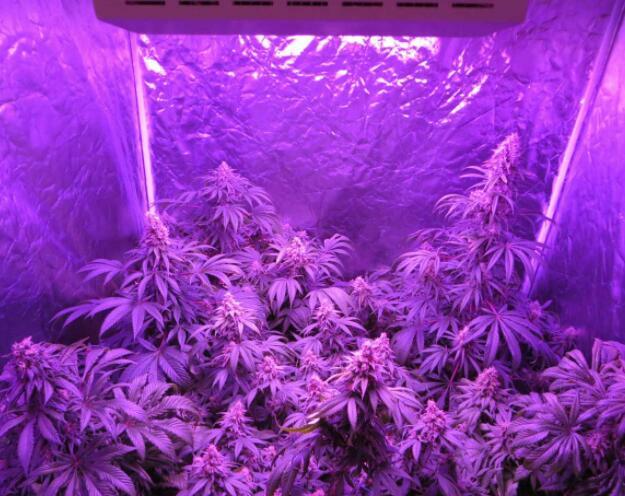 Agastache rugosa growth in LED plant growth under the light of growth. 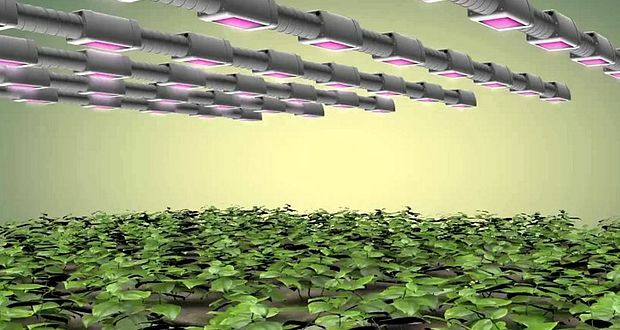 LED evolution is no longer a simple lighting, such as LED lighting in the field of plant applications gradually put on the agenda. 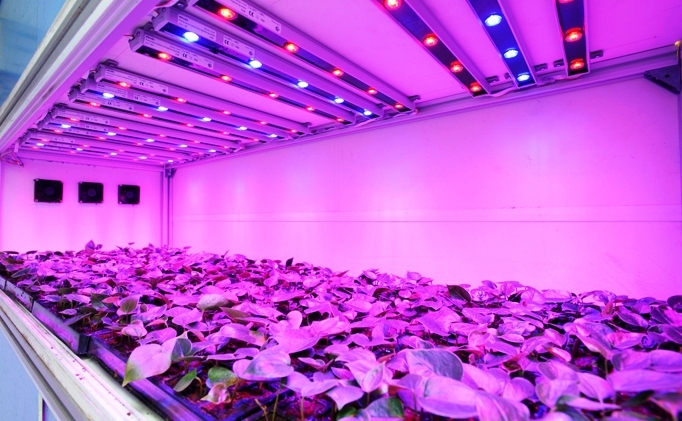 Not long ago, Miyagi Prefecture, Japan Tagajō open to the media showed the world’s largest LED (light emitting diode) Artificial Lighting Plant Factory. 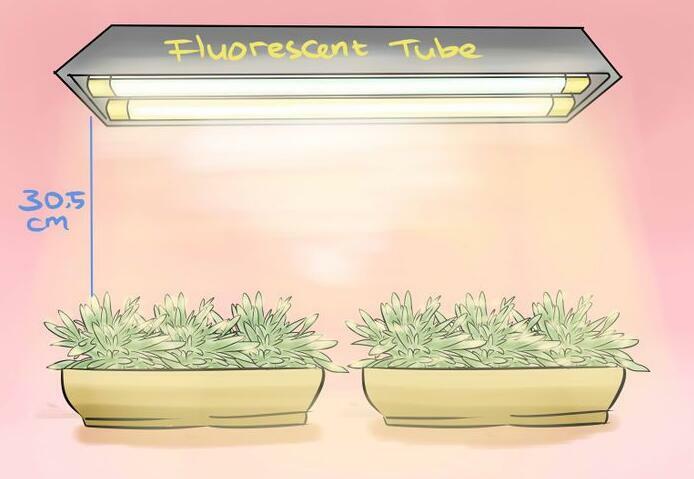 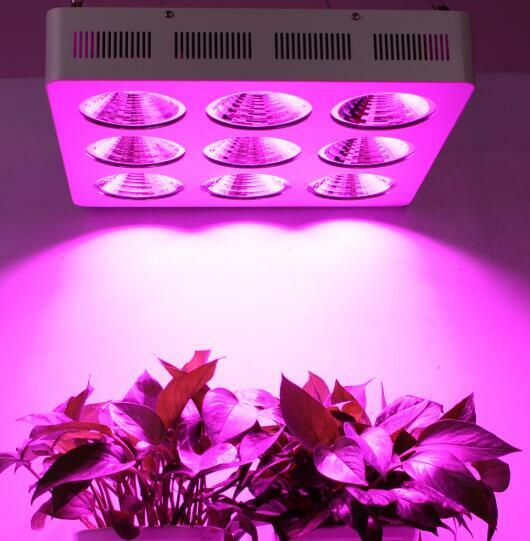 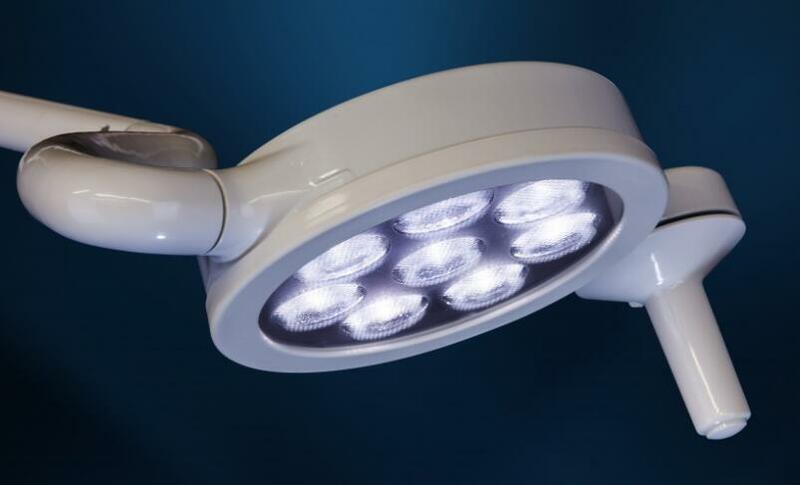 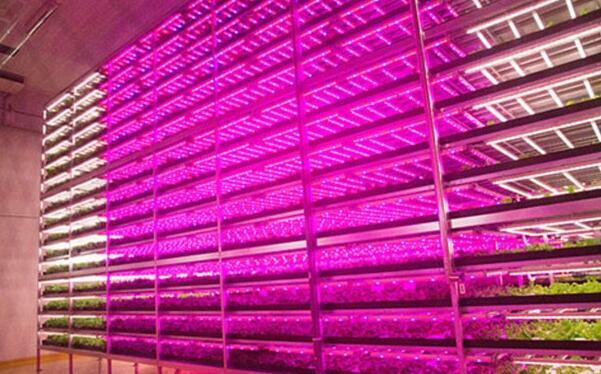 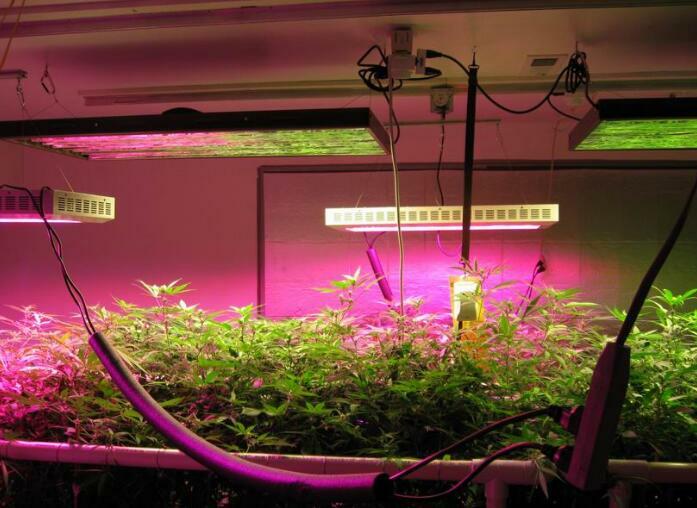 Grow light was popular in Japan and South Korea for a long time, China recently began to receive attention.